Students who wish to participate can download practice lists below. Class Spelling Bees will take place in the classroom on or before Friday, November 16. The top speller from each class will participate in school bee. 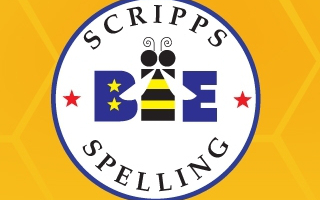 Parents of top spellers will be invited to attend the school-wide bee. 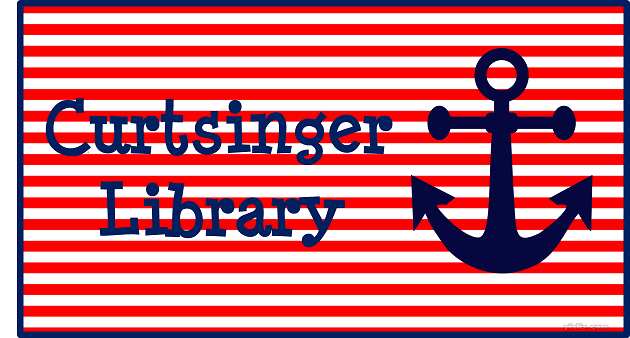 Curtsinger Spelling Bee will take place in cafeteria, Friday, December 7, 8:45 a.m.
Information about Frisco ISD Spelling Bee is coming soon!